anjelique: A Beginners Guide to Makeup + Beginners Makeup Bag! A Beginners Guide to Makeup + Beginners Makeup Bag! This Sunday we're getting back to basics, talking about everything makeup for the absolute beginner. From BB Creams to lipsticks, I've got you covered with some amazing budget beauty buys that won't break the bank. 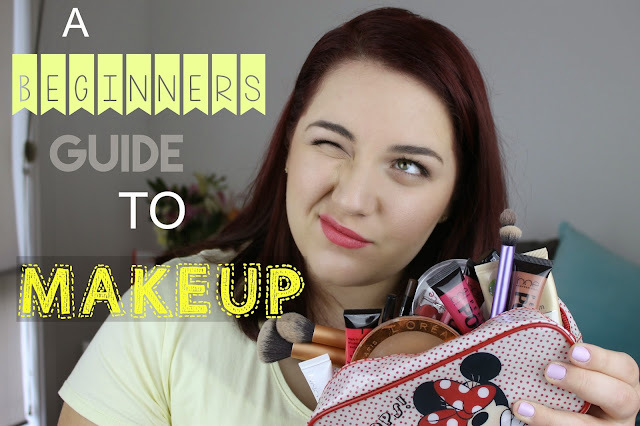 I've taken out all the guesswork for you and shopped and tested products from the aisles of your local beauty store and compiled them into this easy-peasy video for your ultimate how to guide when starting with makeup. I often have friends and family who ask me what the best products for them are when starting out with makeup and beauty and instead of individually addressing it, I thought I'd make a quick little video so I could help a few more people! I hope this video has been informative and helped you out! Let me know what you think, I hope you guys have a lovely week! Thanks Shireen, I'm glad it was helpful! 30 Days of June ANNOUNCEMENT!